Auctiva's FREE Scrolling Gallery will enhance your listings. 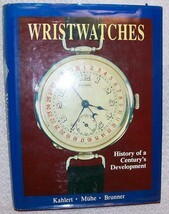 Wristwatches by Kahlert, Muhe, Brunner A History of a Century's Development Schiffer, 1986, lst., 088740362x Hardback in good condition with fair dust jacket. Text is clean and unmarked, binding tight. Hardback cover very clean, dust jacket has dings and tear on rear otherwise clean. 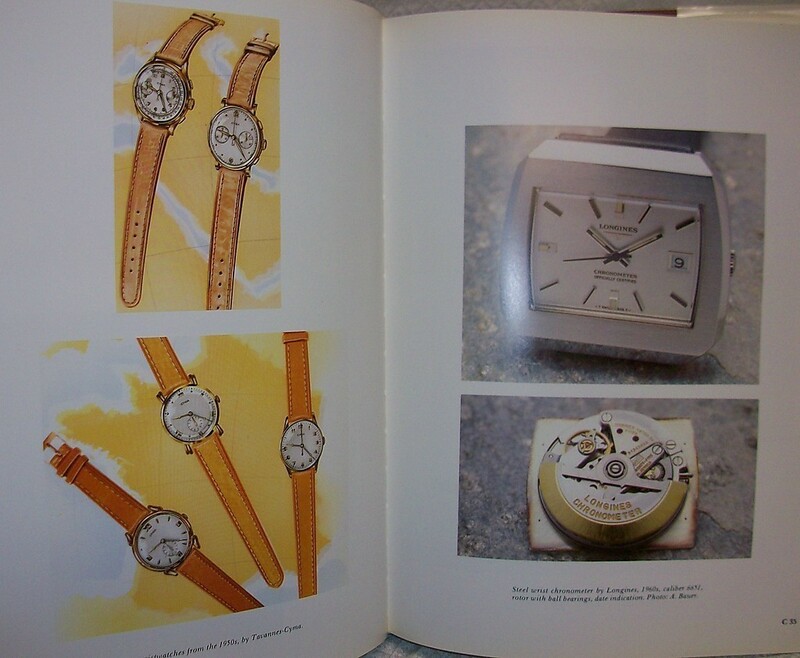 This is the go to reference work on wristwatches. Over 1700 photos, B W and color. 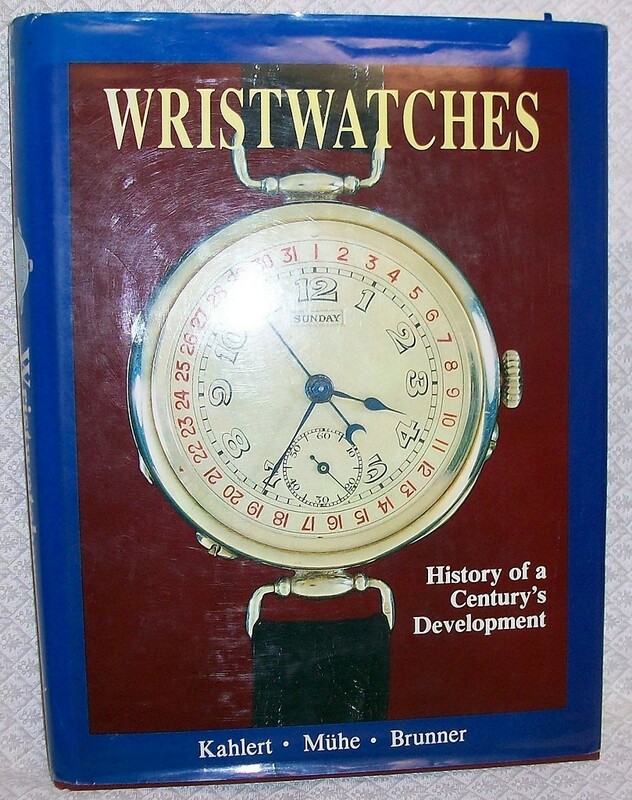 The authors have presented a history and picture reference of all types of mechanical wristwatches, with complete price list at time of publication398 pages, Index. Powered by Turbo Lister The free listing tool. List your items fast and easy and manage your active items.